Roasted Red Pepper Falafel and Moroccan Red Lentil Cakes. Trust us, eating your veggies has never tasted this good. And like our other Veggie Patch products you’ve come to know and love, these new products are also made from real vegetables, high in protein, non-GMO and free of trans fats. Well, let's start with this; these are GOOD! REALLY! REALLY GOOD! Veggie Patch sent me a box with two of their newest products to try with my family. 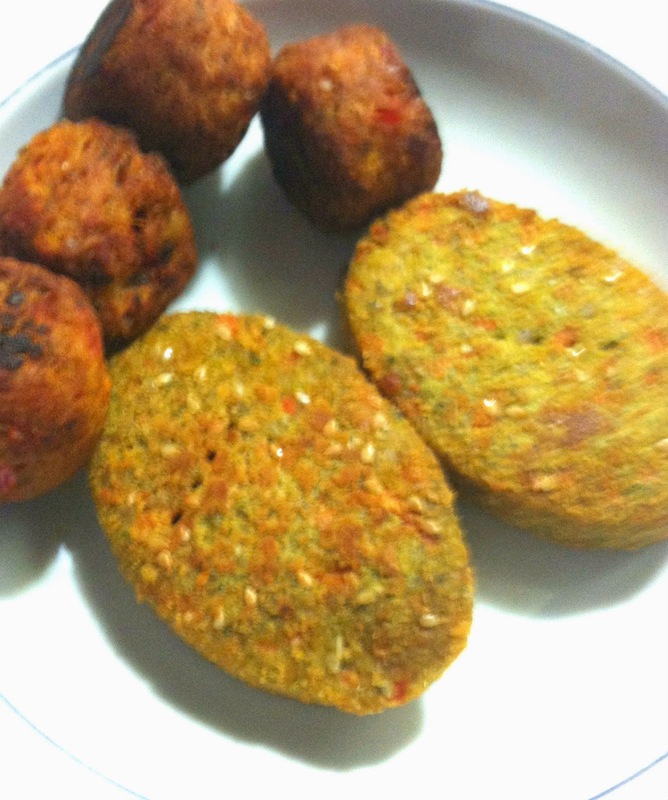 The Roasted Red Pepper Falafel and Moroccan Red Lentil Cakes. Now if you are wondering which I liked best, I honestly don't know how to answer. 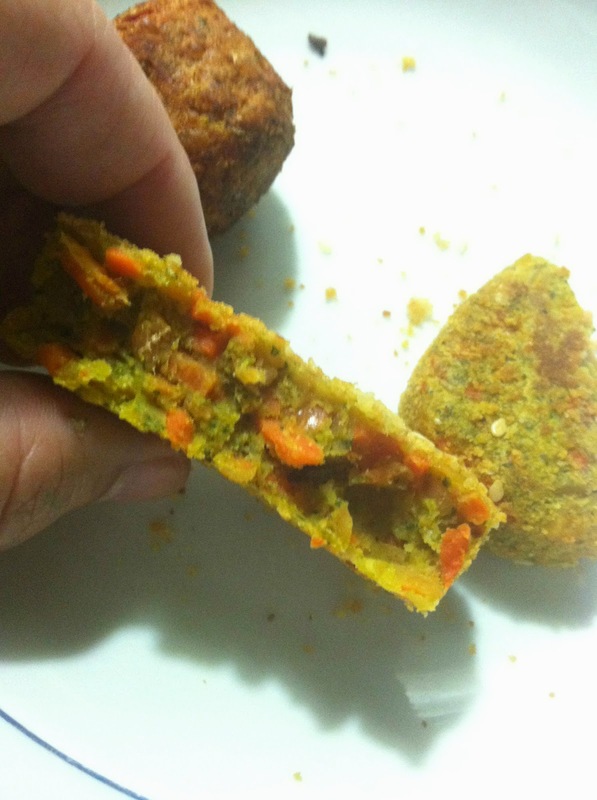 One moment I am thinking I love Red Lentil Cakes and then I have a bite of the Falafel and they are the best! Whatever! On my first go around I put two cakes and four falafel in a pan to cook them and give them the basic taste test. They cooked quickly and I turned them over a few times and put them in a plate. The visual test is that the products definitely look healthy. You can literally see the veggies pouring out of them. I mean truly look at all that bell pepper in the falafel. And above are the Moroccan Red Lentil Cakes and they are chock full of juicy carrots. I loved them! They taste amazing and when I shared with a friend the next day she loved them too and quickly grabbed her phone to snap a photo of the package so she could pick them up herself. Guys I am not kidding. I know as someone who doesn't do a whole lot of processed foods in the supermarket that if you have not tried them sometimes you don't want to chance buying them and hating them. 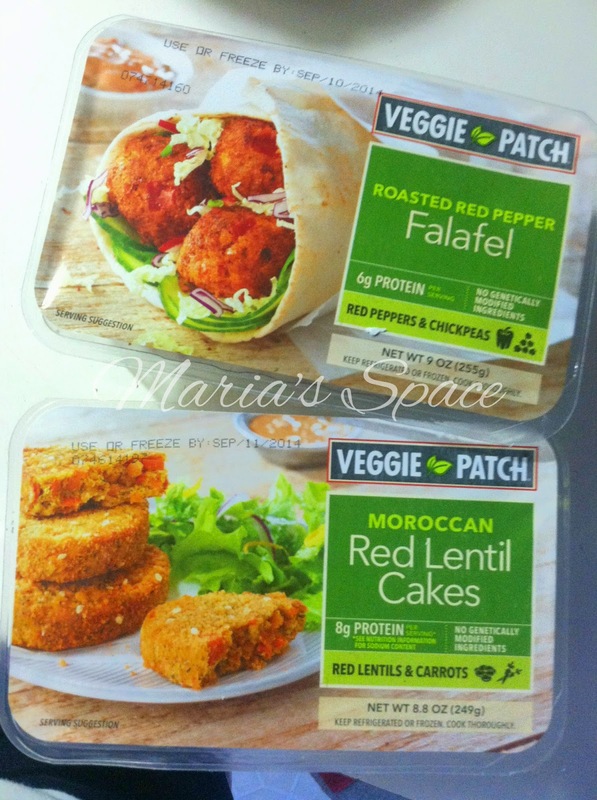 These are delish and now I want to try Veggie Patch's Meatless Meatballs and Spinach Bites! 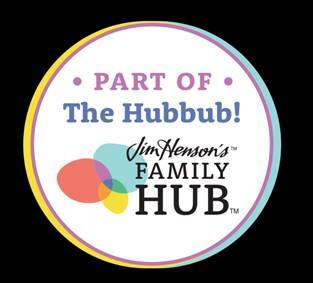 Can't get your kids to eat their veggies? This is the perfect way. I got Goddess to eat three falafels by allowing her to dip them in her favorite ketchup and she enjoyed them bringing me her empty plate. Look for Veggie Patch in the chilled section of your grocery store but until you get a chance to get out and pick some up, enter for your chance to win below. ALSO follow Veggie Patch on Facebook for some great recipes. Disclaimer: I received complimentary products for my honest opinion. No monetary compensation was received. I'd love to try the Roasted Red Pepper Falafel. I would like to try the roasted red pepper falafel! I want to try the moroccon red lentil cakes. I would love to try the falafels! 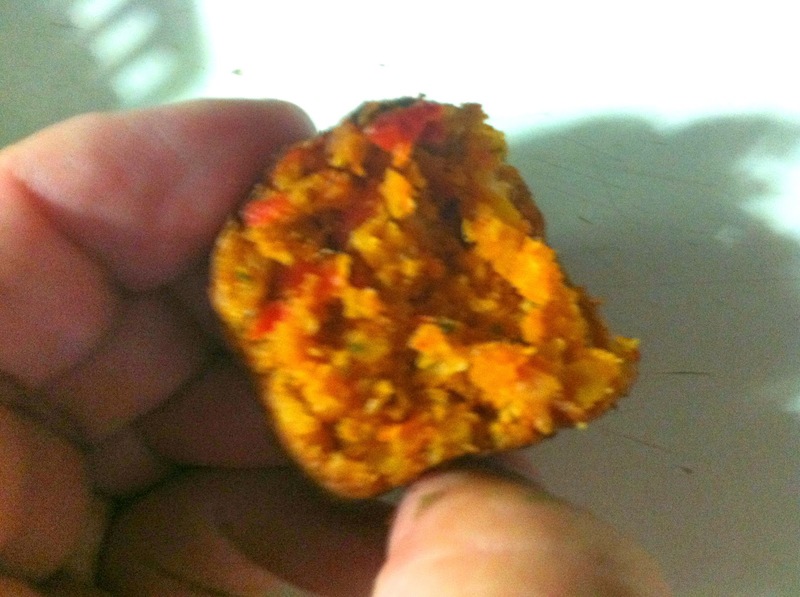 The Roasted Red Pepper Falafel looks good. I am interested in the red pepper falafel. I would love to try it. I'd love to try the Roasted Red Pepper Falafel . I'd love to try the Garden Broccoli Bites. The red lentil cakes look good. Id like to try the broccoli cheese bites or meatballs. I'd love to try the falafel. 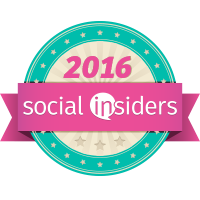 Hi:) Love your Pintrest boards! I would love to make my own falafel! I like to try the Savory Spinach Bites. The Savory Spinach Bites sound like something my whole family could get behind! Thanks for the awesome win!! !